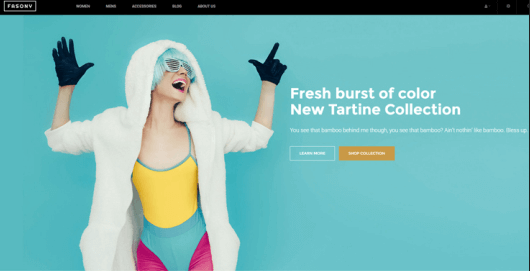 Whether you’re new to Magento 2 or you’re just looking for a best responsive theme that’s easy to use, this collection of the top free magento 2 themes for 2018 will provide you with plenty of options. 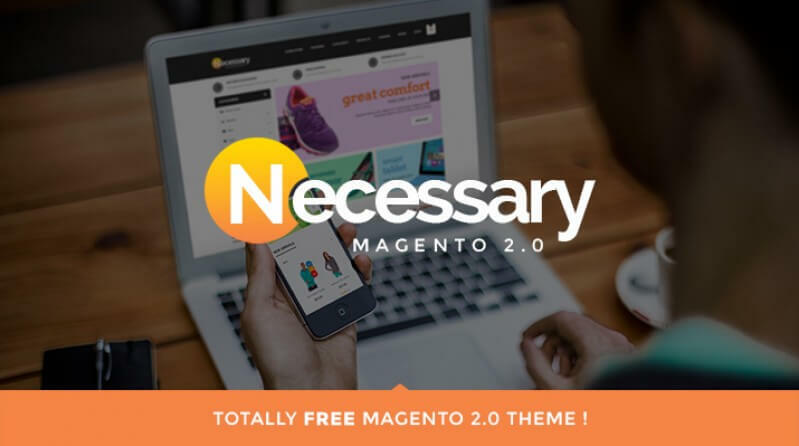 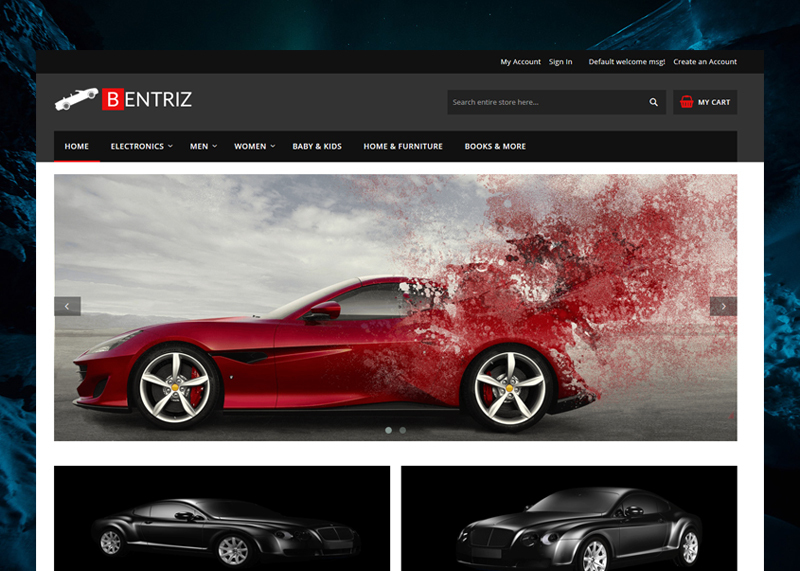 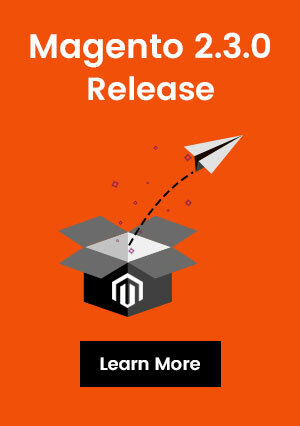 All of these Magento 2 themes are free, and they come with great features like responsive layouts, latest technology, featured content sliders, easy customization, SEO-friendly code, enhanced header & footer, and many more features. 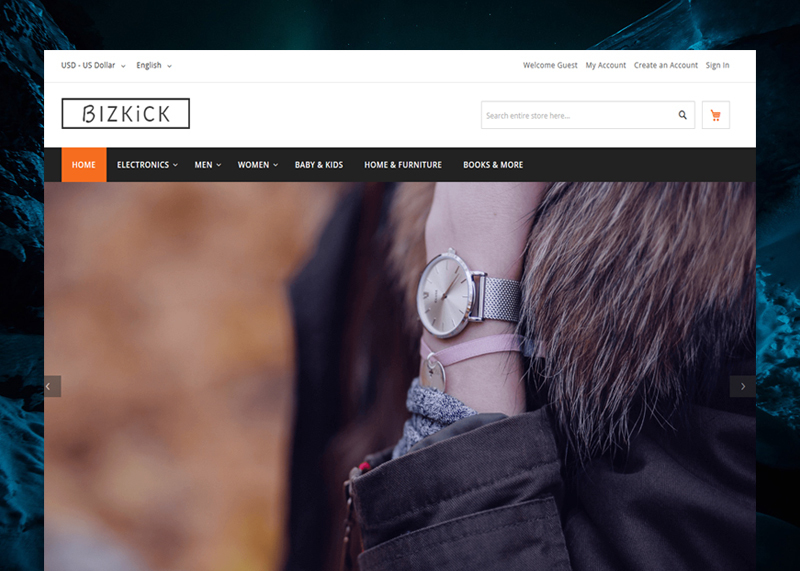 Ves Kasitoo is free Magento 2 theme For Furniture Store, Decorative store. 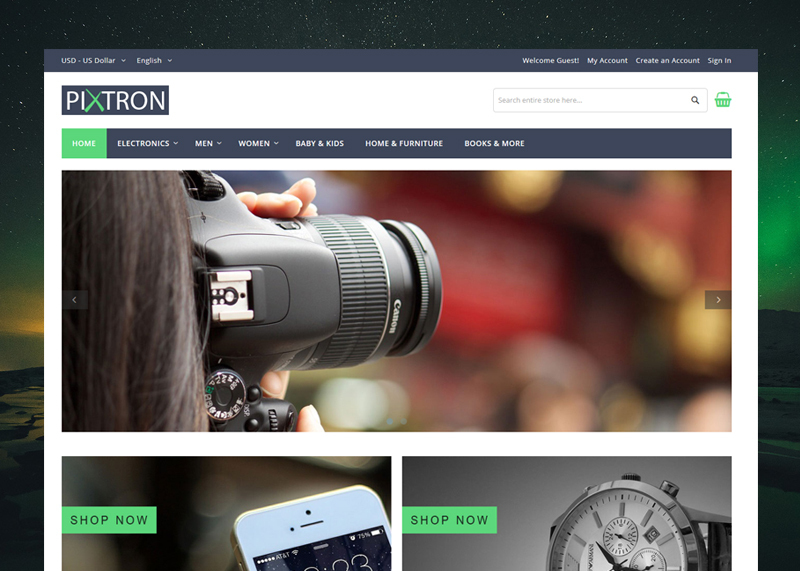 It will be perfect for fashion, Shoes, Glasses, Equipment and so on. 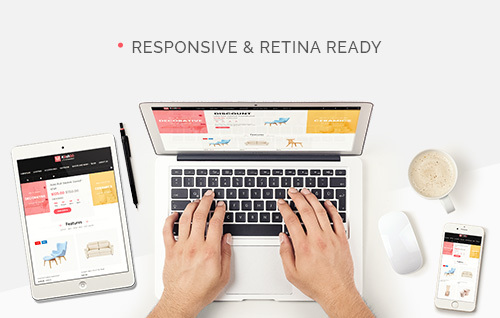 Ves Kashi too comes with product-oriented design that attracts customers at the first sight. 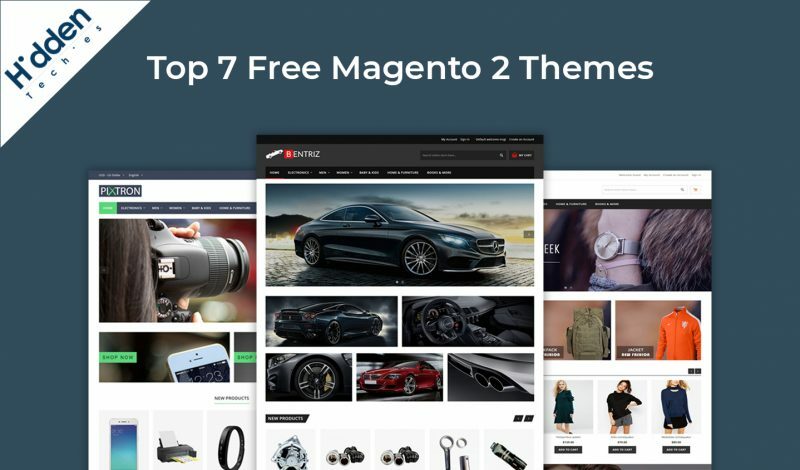 From this collection of top 7 free Magento 2 themes for 2018, select your best theme and start your online eCommerce store easily.